Late last month Reinvestment Fund announced a new place-based impact investment opportunity targeted to the greater Philadelphia region. 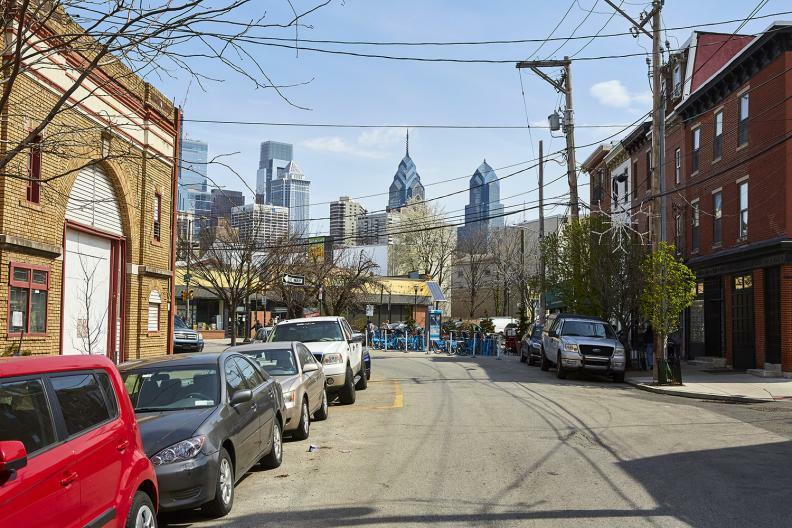 The fund—PhilaImpact Fund—is believed to be a first-of-its-kind collaboration between a community foundation, The Philadelphia Foundation, and a Community Development Financial Institution, Reinvestment Fund. The Progress Fund was featured on NPR for their work creating opportunities in former coal towns by financing small business that are creating economic growth for their communities by tapping into the opportunities presented by nature tourism. Arlington, VA (February 26, 2018)—Capital Impact Partners has announced a huge milestone, marking more than $2.5 billion in loans to underserved communities across the country since its founding. OFN just released the 19th edition of its Side by Side publication, an annual reference guide for CDFI industry practitioners, investors, and others interested in assessing the opportunity finance industry’s activity and performance.